Employee Engagement is a critical component not just to overall business success but also to integrating sustainability throughout operations. This section presents the why and how of effective employee engagement. We offer a means for assessing overall engagement, and in particular sustainability knowledge in your workforce in order to better integrate your impact strategies throughout operations. Send an employee survey to better identify employee ideas, knowledge, and barriers to sustainability. 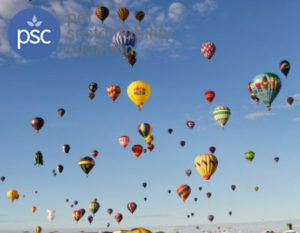 Download our sustainability survey template and feel free to customize it before sending. We regularly support member companies with customization and strategic alignment in order to make the most of the survey. This tool includes 6 different examples of innovative employee benefits to attract talent. The Program Lunch Email, is a pre-drafted email that can be customized to introduce your organization’s sustainability program to your employees and encourage them to get involved. It is important to first set clear sustainability priorities and structure – visit the Integrated Strategy section to do so. Because engaged employees are mission critical for a sustainable and socially engaged business, we’ve partnered with Gallup in order to support member companies with the very best in bench-marked, data-driven research and resources. The Gallup Q12 Survey is backed by over 20 years of research on effective employee engagement and includes an extensive library of resources to address gaps and sustain strengths. 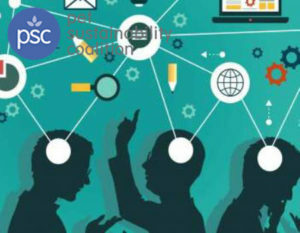 Member companies also have the option to pair the Q12 overall engagement survey with our custom PSC sustainability survey in order to get the most complete and accurate feedback that will inform a truly effective implementation strategy for your company moving forward. Check out the resources on the right to learn more about Culture & Engagement. 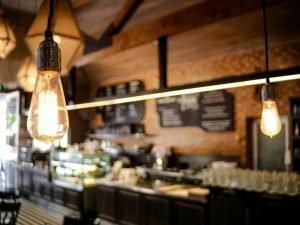 These resources include highlights of the research that creates the strong case for employee engagement as well as some hand picked articles and videos that can be distributed to your employees. Additionally we have created and compiled a database resources for your use on a variety of sustainability issues. This includes many more resources that you can share with your employees.